Backblaze B2 Cloud Storage offers the lowest priced enterprise cloud storage service on the market. Often referred to as Infrastructure-as-a-Service (IaaS) or object storage, B2 Cloud Storage enables developers, IT people, and others to easily store mass volumes of data in the cloud. Backblaze B2 emanates from our purpose built Backblaze Vault architecture. Scalable to hundreds of exabytes of storage, Backblaze currently stores over 350 petabytes of customer data. Our datacenters are SSAE-16 / SOC-2 certified and staffed by Backblaze personnel. Backblaze has been in the data storage business for 10 years. 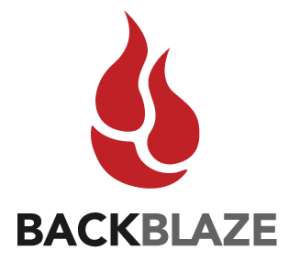 Find out more about BackBlaze here.